Your home loan is the single biggest debt you will ever take on, which is why you should do your best to pay as little interest as possible on it. A home loan is commonly regarded as “good” debt because you are buying an appreciating asset and, over the term of a typical home loan (20 years), the value of your home is expected to far exceed what you paid for it. But when you apply for a home loan, one of the most important considerations should be securing the lowest interest rate possible. Banks look at your individual credit profile or your credit rating when they determine how much interest to charge you. Keeping your overall debt low and making sure that your repayments are always on time are some of the things you can do to ensure you have a favourable credit rating. Once your home loan has been granted, you should do everything you can to reduce the term and the interest you pay in order to save money in the long term. “People tend to accept that their bonds require a monthly payment that they have no way of influencing,” says Kay Geldenhuys, the property finance processing manager at bond originator Ooba. She points out that there are many things you can do that may alter the amount of interest you end up paying and the term of your repayments. 1 Save the biggest deposit that you can before buying a home, or save up for a large first payment while you are waiting for the transfer to go through. A sizeable deposit means that you can reduce your monthly repayments. This, in turn, will allow you to pay off your loan faster, reducing the term of your bond. For example, a R20 000 deposit on a R1 million home loan can reduce your total repayments by R41 656. 2 The next step is trying to get the lowest interest rate possible from the outset. This is best achieved by shopping around for the best home loan deal. You can opt to use a bond originator that will present your home loan application to various banks and then advise you on the different interest rates you are offered. But be aware that the bank pays the bond originator a commission for bringing in business and, ultimately, you pay that cost. If you have the time, you could approach the different banks yourself. 3 You can extend the term of your bond to 30 years rather than the traditional 20 years. But this should be a last resort if you are struggling with affordability. Ideally, you should shop around for a cheaper home that you can afford. Extending the term of your home loan will have the effect of reducing your monthly repayments, but ultimately this will increase the amount you pay back, because the interest is charged over a longer term. For example, on a bond of R1 million with an 8.5% interest rate, extending the term to 30 years may result in a reduction of just under R1 000 a month in the instalment, but you will end up paying R685 000 more over the 30-year term. 4 You should buy a home that is slightly cheaper than you can afford to buy, so that you are able to pay extra into your bond every month. A good idea is to put any spare cash, such as a tax refund, a big commission or your annual bonus into your bond at every opportunity. Remember that if you pay your monthly instalments at an interest rate of 8.5%, by the end of the term of your bond you will have paid back more than double the value of the loan. Interest on a mortgage loan is calculated daily and then billed monthly. 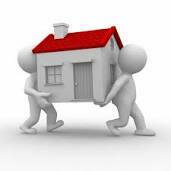 So any additional payments into your home loan will reduce the outstanding balance and the interest that you pay. For example, paying an extra 10% of your repayment every month can carve off about five years of your bond term and save you a significant amount of interest. And even a once-off additional payment will make a difference in the long term. 5 If you already have a home loan, you can speak to your bank manager to find out about reducing your interest rate. If you have a good credit history with your bank and are servicing your debt well, they may be willing to reduce the rate that they are charging you. And if the answer is “no”, find out when you can talk to them in future about a possible reduction. 6 Most home loans have a variable interest rate, which is linked to the prime interest rate (currently 8.5%). You can fix your interest rate, which means that you will pay the same interest rate for up to five years, regardless of changes made by the SA Reserve Bank. Bear in mind that the movement of interest rates is difficult to predict. You may find that you end up fixing your rate and then interest rates decrease further, leaving you paying a higher rate. 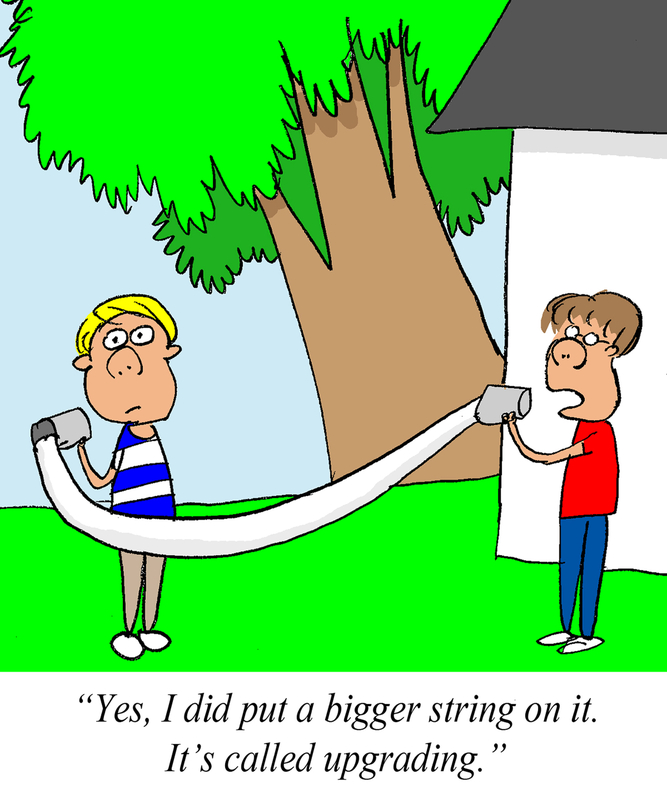 The fixed rate is generally higher than the variable rate. 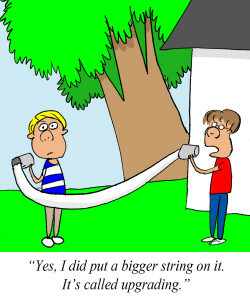 You should only consider fixing your interest rate if you are severely cash-strapped and cannot afford to increase your loan repayment in the event of further interest rate increases or you want the certainty of a fixed payment and are prepared to pay the cost that comes with that certainty. » Pay your accounts on time. » If you are having financial problems, speak to your creditors to reach a new repayment arrangement. Don’t ignore them. » You are entitled to a free credit report once a year. 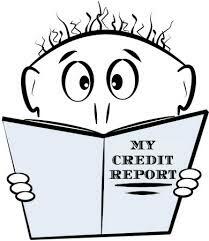 Contact the credit bureaus and get your report so that you can ensure that all the information is correct. » If there is a negative listing on your credit profile and you have paid the account in question, contact the credit provider and obtain written confirmation that they will remove the information. This article was first published in City Press on 13 October 2013.